Fat is often looked upon in fear by many people. In reality, there are good fats and bad fats. Saturated and trans fats are bad, and should be avoided. Polyunsaturated fats, on the other hand, are good for you; omega-3, 6 and 9 fatty acids are types of polyunsaturated fats. You can find these fats in several different foods. 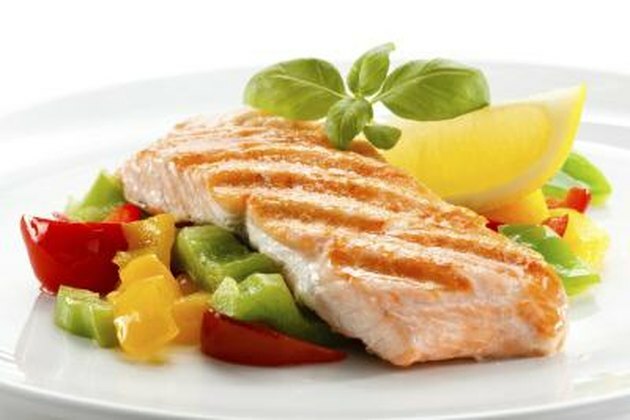 Fish is a source of protein that is also high in iron. Cold-water fish is also a good source of omega-3 fatty acids. Examples of cold water fish are salmon, tuna, mackerel, herring, halibut and sardines. 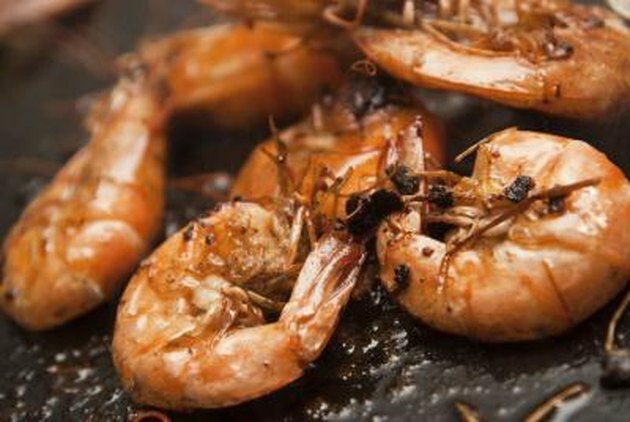 Shrimp, scallops and snapper also contain omega-3s. According to the University of Maryland Medical Center, omega-3 fats can help lower your cholesterol levels. Nuts are polyunsaturated fats that are high in fiber and protein, and contain both omega-3, 6 and 9 fatty acids. 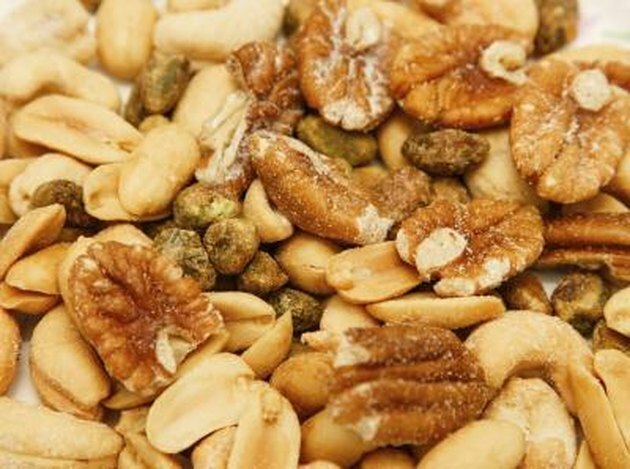 Walnuts, Brazil nuts, cashews, hazelnuts, almonds, pecans, macadamia nuts, pistachios and peanuts are all examples of these. Seeds have a similar nutritional make-up as nuts. They are high in fiber and protein, and some varieties contain omega-3 and 6 fatty acids. Pumpkin seeds, sunflower seeds, flax seeds, pine nuts and sesame seeds are all high in omega-6s. 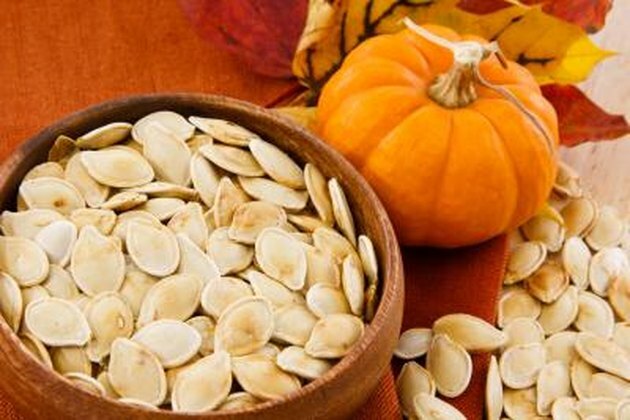 Pumpkin seeds and flax seeds also have omega-3s. None of these seeds contain omega-9 fatty acids. 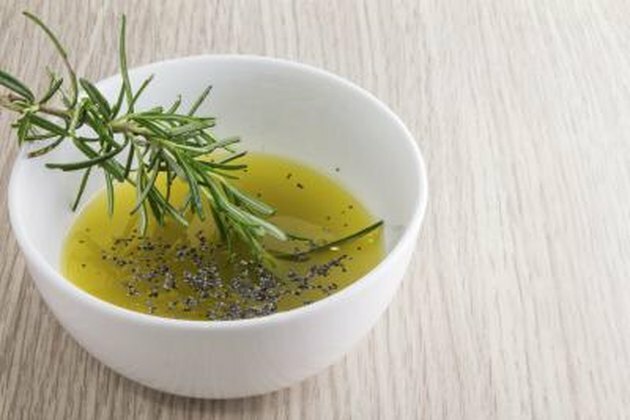 Oils are used for cooking, salad dressing and for dipping bread. All oils contain omega-3, 6 or 9 fatty acids. Flax seed oil has omega-3s and omega-6s. Canola oil has omega-3s. Grape seed, hemp seed, borage, black currant, evening primrose, soybean, cottonseed and safflower oil have omega-6s. Sesame and olive oil have omega-9 fats. No oils contain all three types of fat. Avocados and olives are both monounsaturated fats that contain omega-3 fatty acids. The fatty acids are important for reducing the risk of heart disease and stroke. 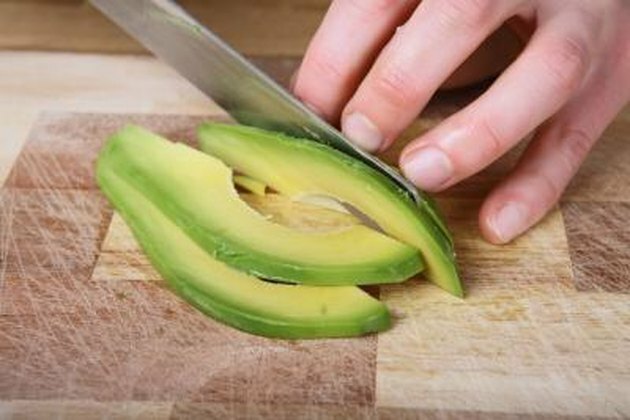 Avocados are also high in fiber and potassium.